Green Grass Hills Under Midday Sun In Blue Sky. Stock Photo, Picture And Royalty Free Image. Image 9662462. 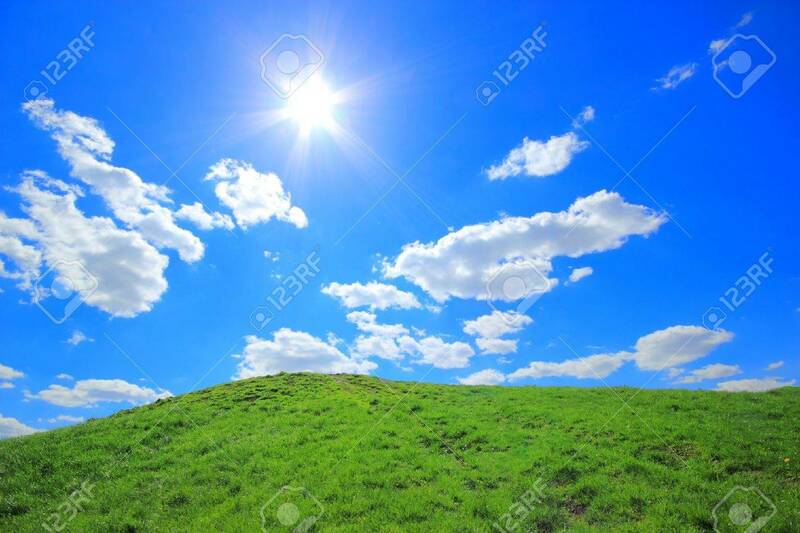 Stock Photo - Green grass hills under midday sun in blue sky. Green grass hills under midday sun in blue sky.